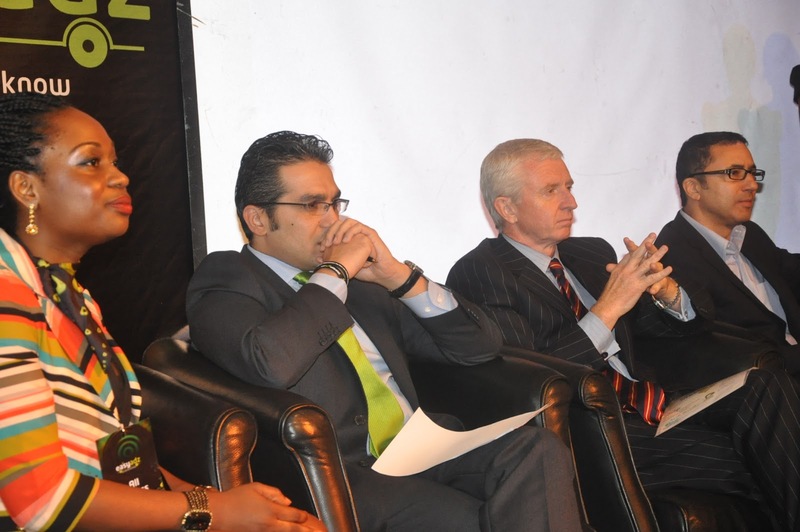 Etisalat Nigeria has launched a unique permission and preference-based mobile advertising service, in collaboration with Alcatel-Lucent called “EasyAdz”. The Service which was launched at Oriental hotel in Lagos would allow customers to “opt-in” to receive advertising messages and marketing offers from their most valued brands. The Alcatel-Lucent’s Optism, a mobile marketing platform, allows customers to share their interests and preferences with their mobile operator and subscribers to receive personalized, relevant advertising and special offers on their mobile phones from their favorite brands. Etisalat Mobile advertising ecosystem is made up of key players in the advertising industry such as brands, advertisers, media buying agencies partnered by Alcatel-Lucent. The solution seeks to establish a mutually beneficial relationship between the brands and its customers/potential customers by facilitating the communication of only relevant and important product and services information from a brand to the customer based on their areas of interest. Chief Commercial Officer of Etisalat Nigeria, Wael Ammar said: “Optism is empowering us to achieve a number of exciting and important objectives. First, we are bringing the power of permission-based mobile advertising to the Nigerian market with our EasyAdz service. For our subscribers this is a service that is respectful of their choices as well as being enjoyable and engaging. For brands and advertisers, we are providing a large and highly profiled audience base as well as creating an avenue to connect with our most important asset, – our growing base of over thirteen million subscribers”. The Alcatel-Lucent’s enabled mobile advertising platform has been commended by stakeholders who participated in the limited initial trial launch held at the beginning of 2012 with over 1 million subscribers opting in to the over 30 campaigns that ran. British Council, Coca-Cola and Nigerian Breweries are some of the brands who ran campaigns, they received different rates of response among particular demographic groups, the results however showed impressive response rates compared to the typical 1% response rate for other digital media advertising.